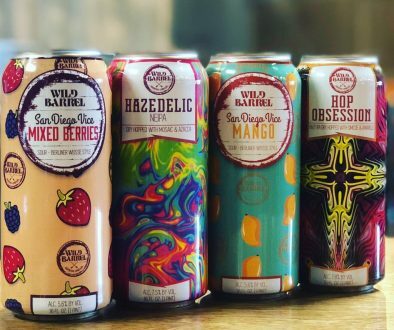 Grand Junction, CO – Kannah Creek Brewing Company’s new winter seasonal, Vertical Drop, is hitting shelves next week. 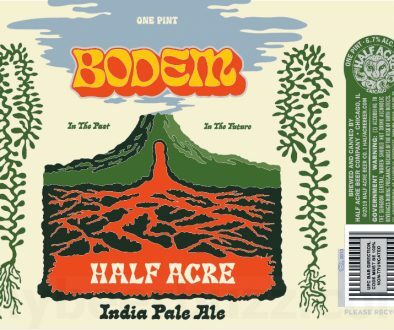 It will be available in 6-packs and is already on tap at bars and restaurants throughout Colorado. Vertical Drop is a complex malt driven ruby red ale balanced with a light hop bitterness. Vertical Drop has an alcohol by volume (ABV) of 6.2% and an international bittering unit (IBU) of 40. 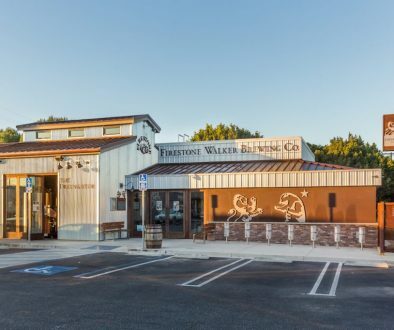 Kannah Creek held an in-house competition to name their Winter Seasonal and received 83 submissions from employees. The name Vertical Drop was the winner and is commonly known as the distance between the summit and base of a mountain, measured straight down. Vertical Drop Robust Red Ale will be available through February. 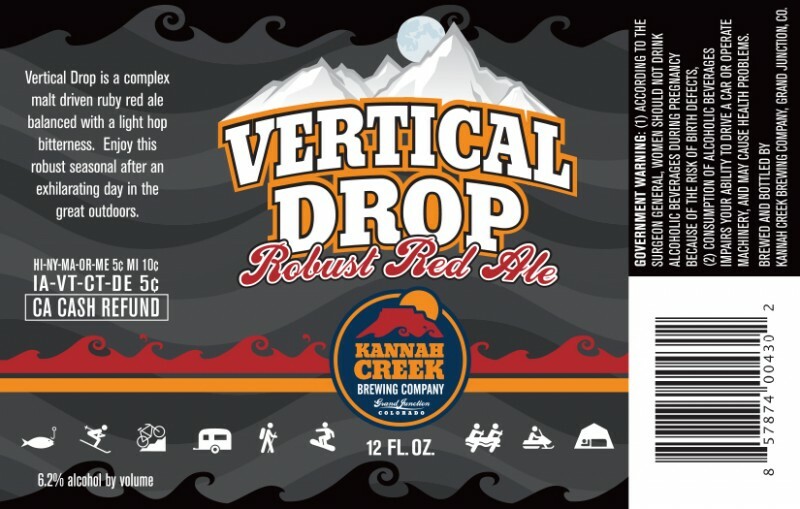 Vertical Drop joins the ranks of Kannah Creek’s three mainstay bottled beers including Lands End Amber, Standing Wave Pale Ale, and the Broken Oar IPA.